Not much really. Poor management, strange room configuration, no door to bathroom, moldy curtain surrounding an old bath tub, hot water for coffee or tea but you had to pay extra (mini bar item) even though breakfast was included! Very odd setup. 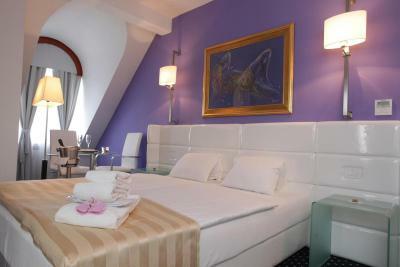 City Centar in Zagreb had much better hotels for less. Great basic hotel room. 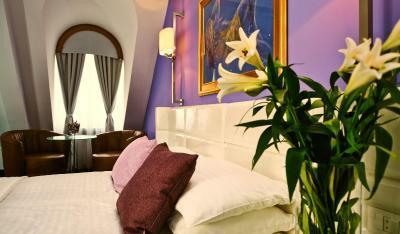 The triple room is good for three people, we reserved two rooms. Comfortable beds, good water pressure in the shower. 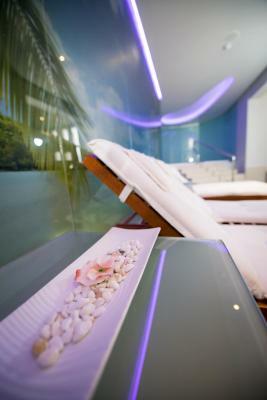 Nice wellness hotel with pools, sauna, spa services. Included an amazing breakfast, or favorite thing here! Our second favorite was the late check-out time of 12pm. Despite the very upscale feel, our family of 7 (2 months to 13 years) felt comfortable. Close enough to the highway for easy access for an overnight stop. Very attentive staff. Free sauna and pool were great, hotel staff was really helpful and nice. Fitness big and a lot of equipment. Spa environment nice, but whirlpool and pool did not work good. 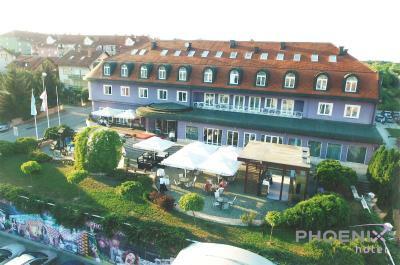 Location of hotel is very good, near main road to Croatia resorts. There is big parking. Rooms are clean and comfortable. 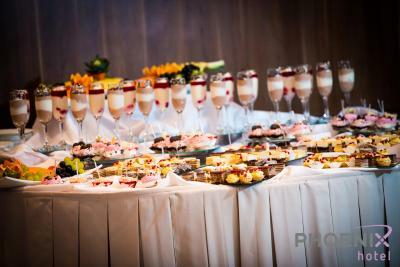 Restoran is special advantage of this hotel - high level of service and hospitality. Hotel je super. Osoblje srdacno i ljubazno. Svaka cast. Osoblje jako pristupačno. Vrlo susretljivi,profesionalni, spremni učiniti bilo kakvu uslugu. Jako udoban krevet. Hotel Phoenix This rating is a reflection of how the property compares to the industry standard when it comes to price, facilities and services available. It's based on a self-evaluation by the property. Use this rating to help choose your stay! 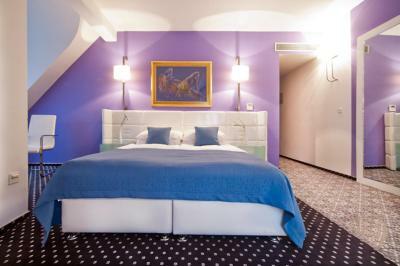 Located in Zagreb's eastern city area, the elegant Hotel Phenix is a 20-minute drive from the center. 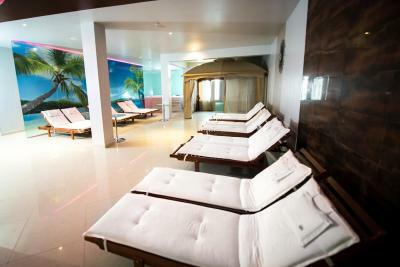 Guests can relax in the wellness area with a counter-current pool, a sauna and a hot tub. 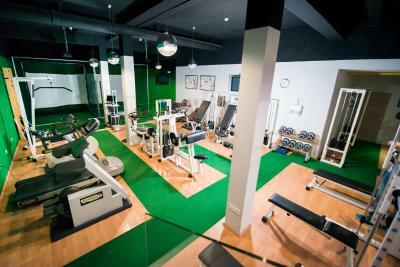 It also offers complimentary welcome drink and free gym access. Free WiFi and private parking are provided. 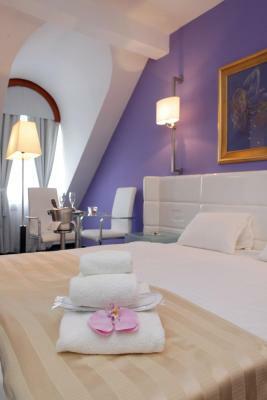 Each room is individually decorated with original artworks and offers air conditioning and a flat-screen TV with satellite and pay-per-view channels. The specially developed Biopur mattresses and pillows guarantee a comfortable sleep. The à-la-carte Maestro Restaurant serves Croatian and international cuisine. 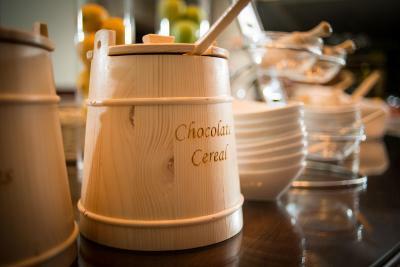 Guests can enjoy buffet breakfast with show cooking, during which a variety of pancakes and omelets are prepared. 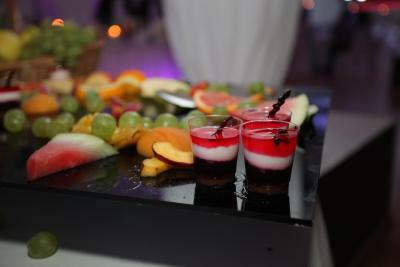 A wide range of fruity cocktails is available at the bar. The Phenix has a wine cellar and an elegant lounge area, where smaller groups can gather for quality time in an intimate ambiance. 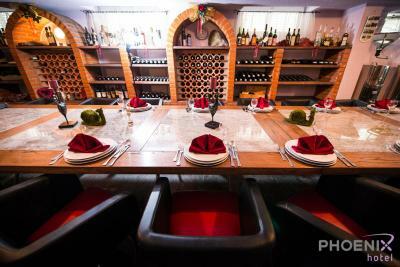 Guests are served a selection of top quality Croatian and world-renowned wines of their choice. 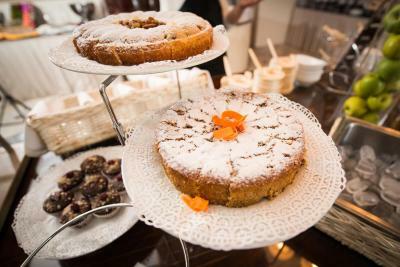 The lounge bar's large windows face the flowery terrace, where tea, coffee and a light lunch menu can be served. An indoor golf center is available on site. It includes golf simulators which meet the standards of the PGA. 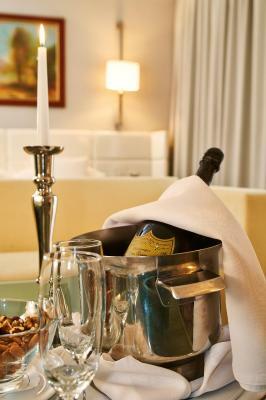 Hotel Phenix also has at its disposal 2 halls intended for various types of events. The Hotel Phenix is 1,000 feet from the A2, A3, A4 and A12 highways. Public bus stop is in front of the hotel. Transfers to/from the Zagreb airport, which is 8.1 mi away, are available on request. When would you like to stay at Hotel Phoenix? 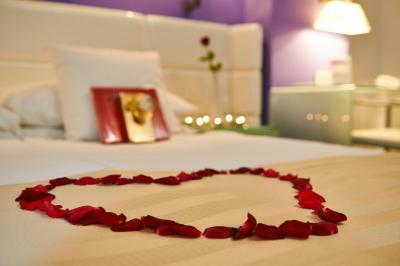 These comfortable rooms feature modern interior, an LCD satellite TV and a bathroom with a shower. Each comes with a glass work desk, Biopur anatomic mattresses, elegant lighting and luxurious design patterns in Hotel Phenix colors. 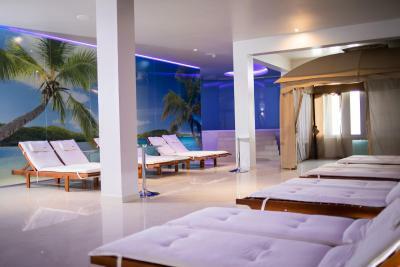 Guests staying in this room get to use the Spa & Wellness Center free of charge and an additional 20% discount for a massage of their choice. This individually designed room features a modern-style interior, glass working desk, anatomical chair and extra club table with chairs, Biopur anatomic mattresses, elegant lighting and luxurious design patterns in Hotel Phenix colors. 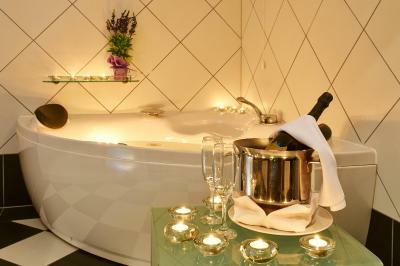 The private bathroom is fitted with a bath or a shower and comes with Pascal Morabito cosmetics. 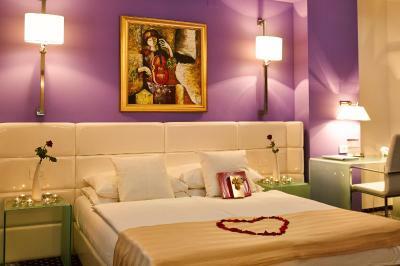 These comfortable rooms feature modern interior, an LCD satellite TV, a balcony and a bathroom with bathtub. They also come with a glass work desk, Biopur anatomic mattresses, elegant lighting and luxurious design patterns in Hotel Phenix colors. 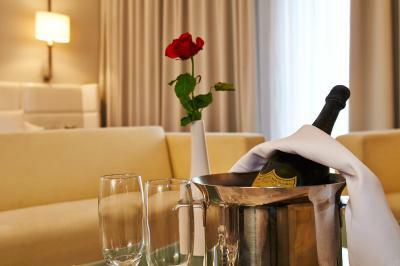 When you arrive at a Hotel Phoenix, you can expect to find exceptional restaurant, luxurious spas, and unparalleled service. What may surprise you are the amazing romantic spirit that will awaken your sense of romance, or give you the relaxation you are longing for. House Rules Hotel Phoenix takes special requests – add in the next step! Hotel Phoenix accepts these cards and reserves the right to temporarily hold an amount prior to arrival. Guests are kindly requested to inform the hotel at least 12 hours prior to arrival if they want to make use of the airport transfer service and at which airport they are arriving. Expected a better accomodation from 4 star hotel, design is basic and oldfashioned, room in need for some maintainance. Expected balcony and bathtube, which was explicitly written in the description of the room, but we didnt get it - the staff didnt handle our complain professionally. Breakfast was fine, but the restaurant is really outdated. We were quite disappointed. When we came, there was no hot water for 3 hours. At the beginning they did not admit it, later they called someone. The receptionist was not even sure if spa is working, but knew sauna was not ok. Sauna did not work at all,. 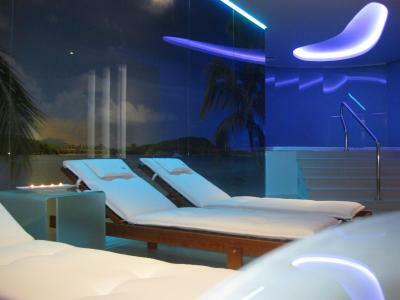 we chose the hotel also because of spa fascilities, so it was a big disappointment. Whirlpool was poor, only few bubbles came out of it. Pool is actually only bigger whirlpool, not real pool. Rooms were small. Even deluxe room was small. Very small bathrooms. Deluxe room had massage bathtub beside bed, but did not work well and smelled bad. Deluxe room did not have what they describe on website. Deluxe room had only roof window very high up, difficult to open. Furniture was old, even broken. We missed some pins to put on towels or bathrobes or regular coats at the entrence. Refrigerator was very loud and hot. We had some problems with having a dog, even though hotel is pet friendly. Receptionist was not nice, as though we are a problem. Air conditioner does not work. The room was hot. An attic closet converted into a room. No bathroom door. Shower in old tub surrounded by dirty moldy curtain. Charging for instant coffee when breakfast is included, parking behind the building in a construction zone, you nam it. Door knob in bathroom wobbly, toilet was running water until you fixed it, torn sheet in one bed, breakfast really scarse (at the end). Smoking smell in room. Hard access of parking. Slow reception service. Bed. Restaurant staff. Meal quality. Heating and air conditioning controls did not seem to work. It was hot and late, so we just opened the windows and were fine. 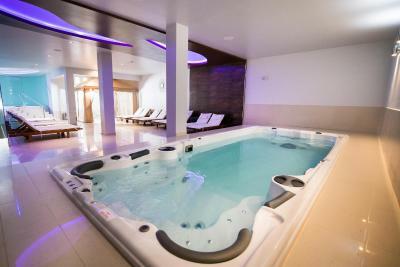 As is common in Europe, the pools and jacuzzi are lukewarm, but not really heated. Not really near anything of interest. I have made two stops there and did no find any issues. The Jaccuzi was out of order and was told it was booked in for repair but I was only there for 2 nights so did not get to use it, Very disappointed!! Also the bar closed promptly at 10pm so not very much time in the evening to unwind and relax after a long day.